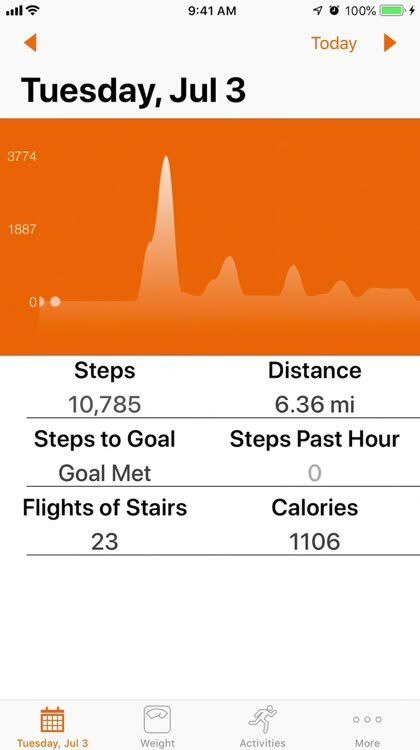 Step It Up let’s you conveniently view your daily step count, distance you’ve walked and/or ran, and how many flights of stairs you’ve climbed. 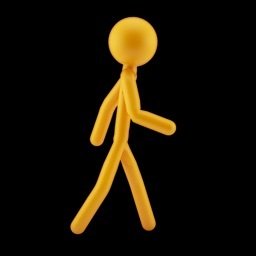 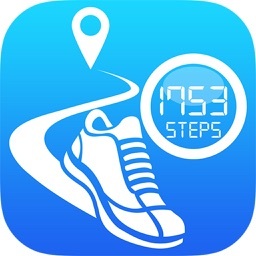 Step It Up motivates you to stay healthy with a daily step goal that you can set yourself. 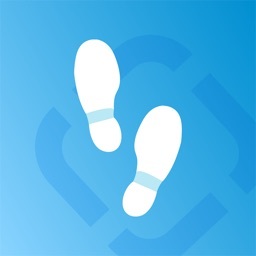 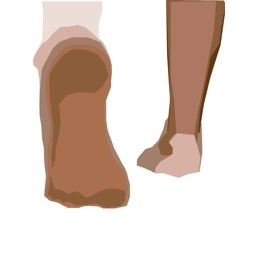 Each time you return to Step It Up you’ll see how many more steps you need to take that day to reach your goal. 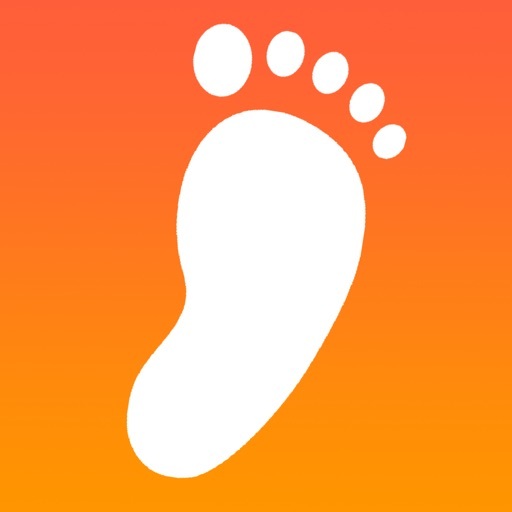 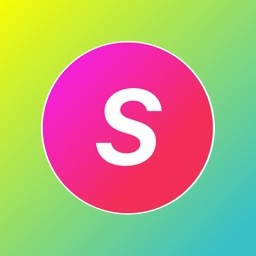 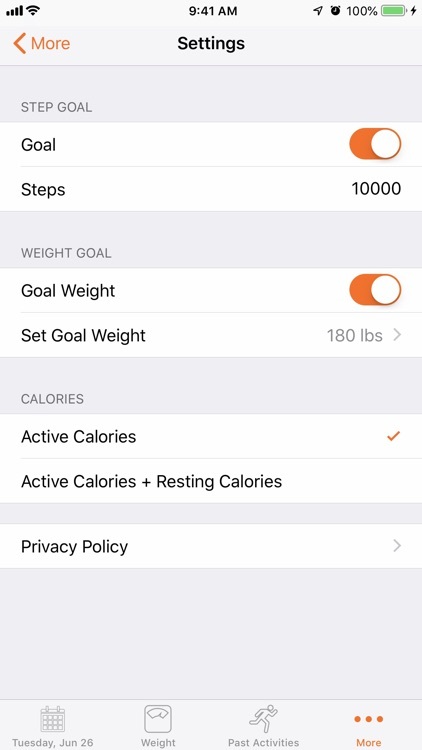 Step It Up integrates with HealthKit to display your Steps, Walking and Running Distance, Active Energy burned, and your Weight. 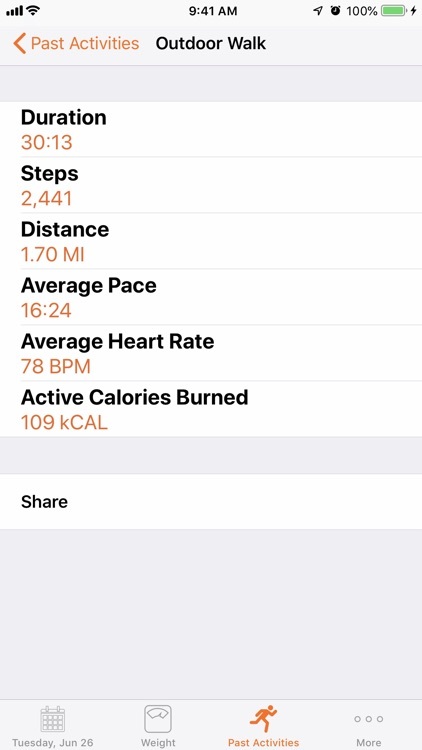 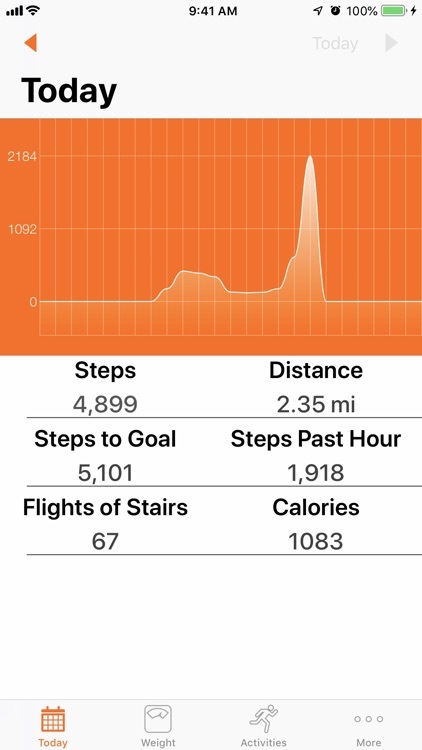 With Step It Up on Apple Watch you can check your daily step count, your distance walked and/or ran, and how many active calories you've burned right on your watch face. 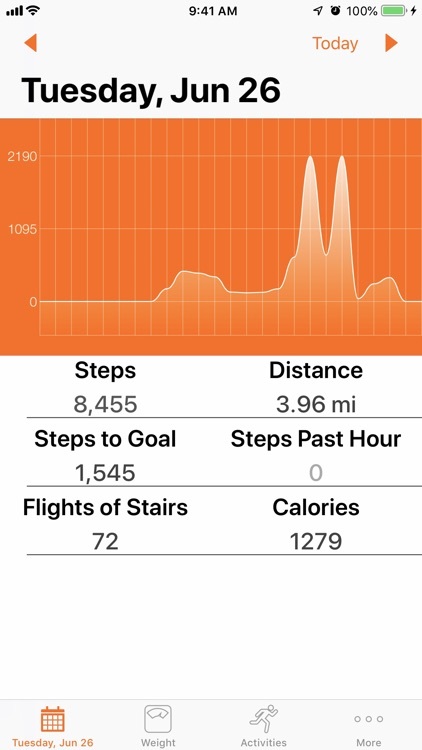 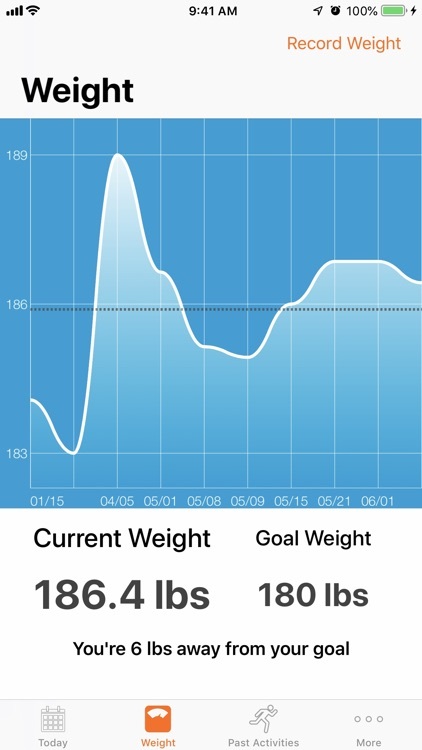 View how close you are to reaching your daily step goal. 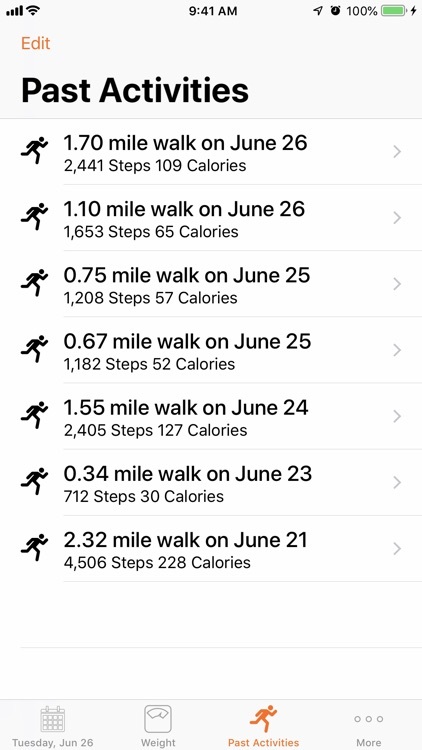 Additionally, on Step It Up for Apple Watch you can track outdoor walks that sync with the Activity app and count towards your Move goal.